With so many different types of stickers on the market, it can be slightly frustrating to work out exactly which type of sticker it is that you require for your project. Often it can be challenging to see the difference in the type of stickers online due to them all being on a white background. Today we wanted to lay it all out in easy to understand terms. 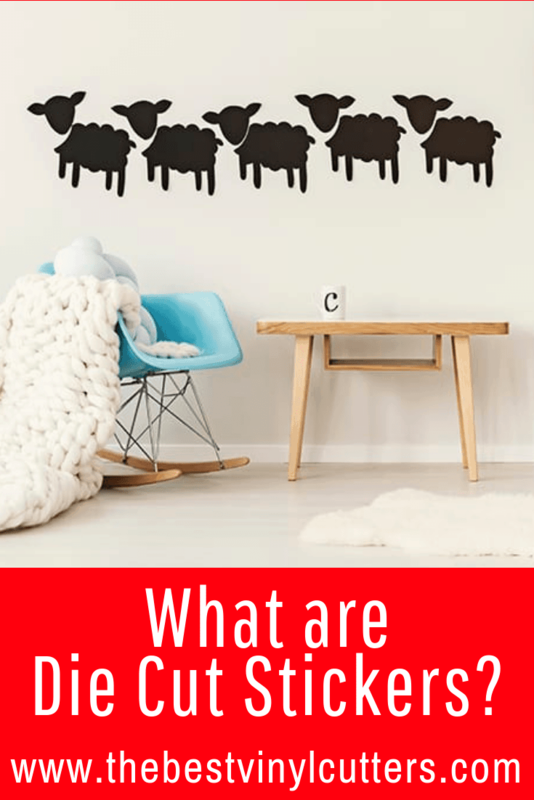 We will have a closer look at what die cut stickers are, what the difference is a between a standard shaped and die cut sticker, as well as what the difference is between a die cut and kiss cut sticker. A die cut is essentially a custom-shaped sticker. They are single stickers that are cut to the contour of the image shape. So essentially there is no excess material around the sticker. Back in the “old days” stickers only came in standard shapes such as rectangles, squares, ovals or circles. It was easier to cut stickers in this shape due to the fact that stickers were cut using a die together with a manual die cutting machine. A die is a specialized tool used in manufacturing industries to cut or shape material mostly using a press. Like molds, dies are generally customized to the item they are used to create. Read more about it here. The newer and more modern way to create stickers is to die cut contours to the shape of your artwork. These stickers are great for designs that are used to brand a product as they look a lot more professional. 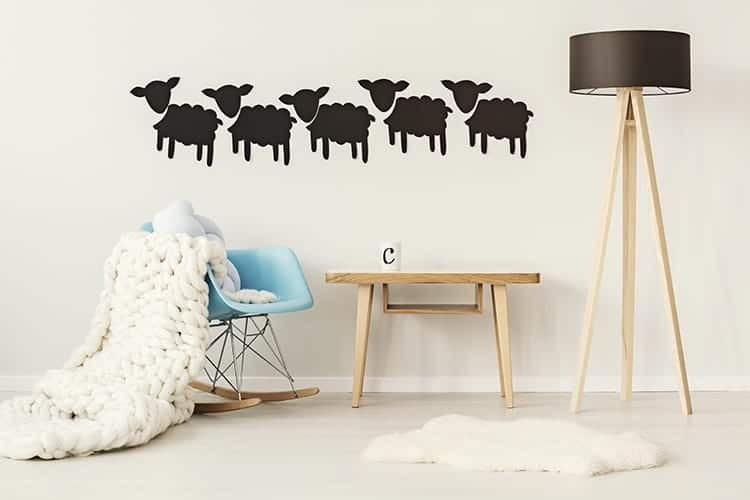 You will also often see these type of stickers used as wall decals and as logo stickers. 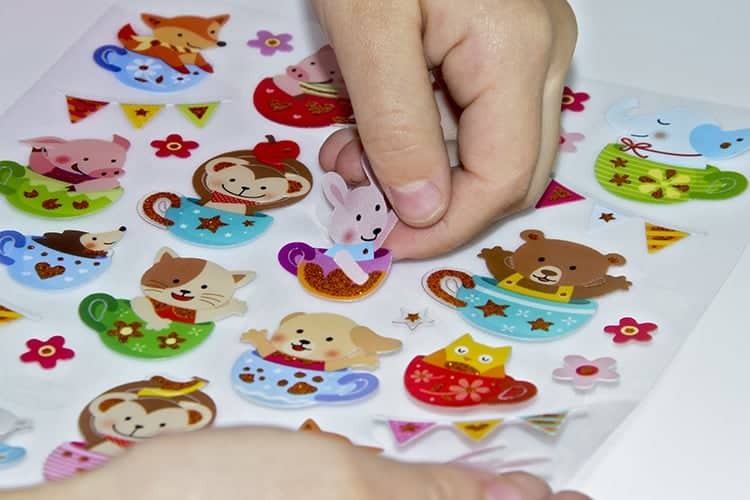 Not only are these stickers popular in the professional arena, but many crafters, specifically those interested in scrapbooking and cardmaking, also prefer to use die cut stickers above standard shapes stickers such as squares, squares, and ovals. 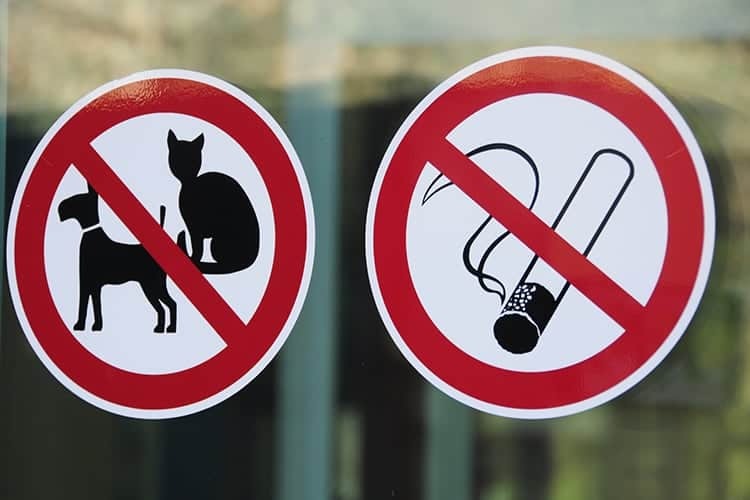 Other uses for these type of stickers includes magnets, car decals, iron-on, shop window stickers and more. We personally prefer using die-cut stickers ourselves and fortunately, you can easily and quickly create your own custom die cut stickers in whatever size you want by using an electric die cutting machine. Materials are cut similarly or closely in the way a printer prints. 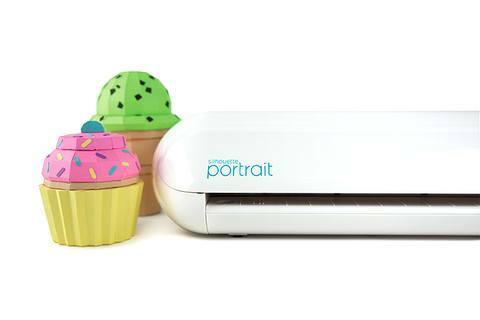 Ultimately while using this machine, your designs will be sent directly to the digital cutter from your computer or tablet, where your created designs are made. You can read more about it in this post here. Whilst die cut stickers are custom-shaped stickers that have no excess backing around the contours of the image, a kiss cut sticker only has light cuts within the border of your stickers. A kiss cut sticker can be peeled out of the backing material and the backing material remains. You might recognize kiss cuts stickers better as a “sticker sheet” as kiss cut sticker typically comes as multiple stickers on one single sheeting in comparison to a die cut sticker that comes as a single sticker. What is a die cut machine?